What's the Difference Between a Pediatric Dentist and a Family Dentist? 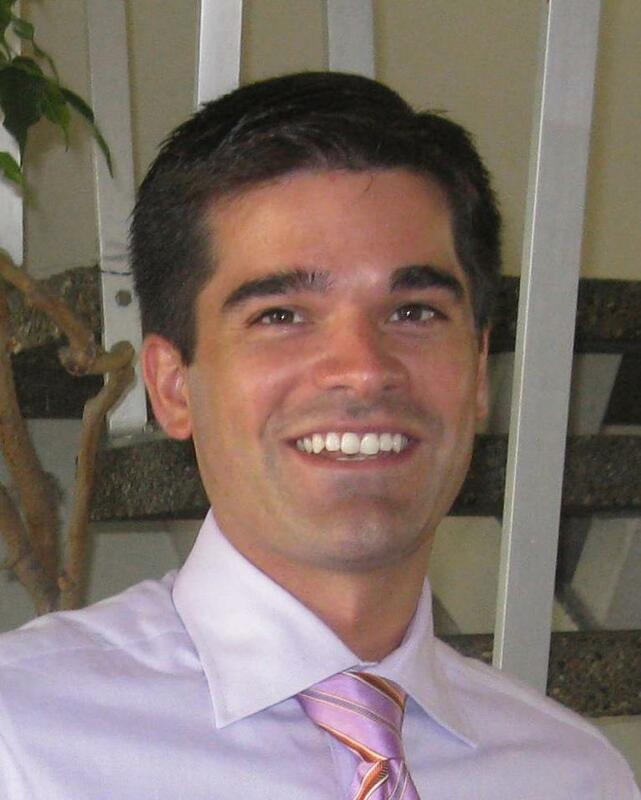 Dr. Dan Ponce grew up in the San Francisco Bay Area and then headed east for college at Harvard University, where he graduated with a degree in Biochemical Sciences. While at Harvard he was inspired to pursue a career in dentistry and obtained his DDS at the Columbia University School of Dental and Oral Surgery and then completed a residency in Pediatric Dentistry at Montefiore Medical Center, New York. Prior to moving to Phoenix, Dr. Ponce spent many years practicing in Palo Alto, CA, and was a member of the Cleft & Craniofacial Team at Lucile Packard Children's Hospital at Stanford University. He is a Diplomate in the American Board of Pediatric Dentistry and a member of the American Academy of Pediatric Dentistry and American Dental Association. Dr. Ponce believes that creating an enjoyable experience and educating children on the importance of oral health is critical in preventing cavities and shaping each child’s future experiences at the dental office. He takes great care to make each child’s visit to the dentist both fun and memorable and feels invigorated when a fearful child leaves smiling and happy. He also believes that engaging parents in the dialog is a key component of a successful dental visit and he works with each parent to make sure their child’s treatment is well understood. Dr. Ponce lives in Phoenix with his wife and two children. Dr. Imtiaz, grew up in the suburbs of Boston, Massachusetts, where he attended Chelmsford High School. He went on to college at the University of Massachusetts at Amherst where he graduated with a BS in Neuroscience and also received his MS degree in Molecular and Cellular Biology. 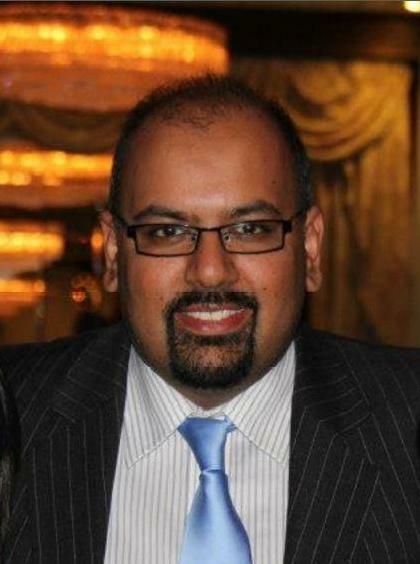 He furthered his education at Columbia University School of Dental and Oral Surgery with his DDS and completed a residency in Pediatric Dentistry at Montefiore Medical Center, New York. 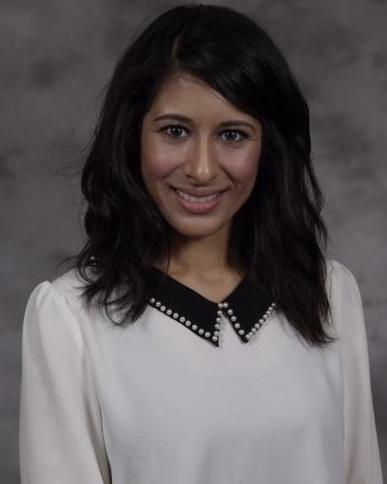 Dr. Imtiaz is also a member of the Arizona Academy of Pediatric Dentistry, the American Academy of Pediatric Dentistry, the American Dental Association, Arizona Dental Association and the Southwestern Society of Pediatric Dentistry. Dr. Imtiaz is a examiner for the 1303 Conscious Sedation Permit at the Arizona Board of Dental Examiners and has completed over 4000 Oral Conscious Sedation Cases since 2005. He lives in the West Valley with his wife and four children. Dr. Moira Sinnott graduated from Boston University - Goldman School of Dental Medicine. She also holds a Masters in Medical Science from Boston University and did her undergraduate studies at University of Arizona. Dr. Sinnott continues to develop her love and passion for treating children and is certified in Basic Life Support. In her spare time, she enjoys spending time with her family and friends, and traveling. Dr. Dobra attended Midwestern University College of Dental Medicine in Glendale, Arizona where she earned a Doctorate of Dental Medicine Degree. Dr. Dobra enjoys working with children to help increase oral health awareness through prevention education. She is committed to providing high quality dental care in a comfortable and relaxed environment. She is an active member of the Academy of General Dentistry, American Academy of Implant Dentistry and International Academy of Implantology. In her spare time, Dr. Dobra enjoys volunteering her time to various organizations, which include Feed the Children, Operation Smile and Smiles International. 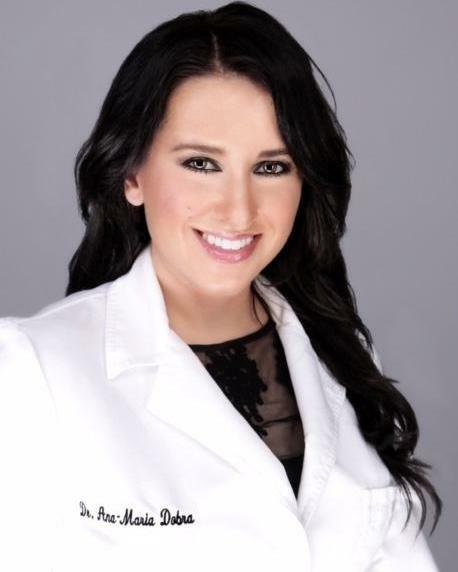 Dr. Andrea Kamel attended Arizona State University where she got her Bachelors of Science degree in Psychology. She then obtained her Doctorate of Dental Medicine degree from The Arizona School of Dentistry and Oral Health in Mesa, Arizona. Afterwards, she completed a General Practice Residency at The Ohio State University in Columbus, OH. During this residency year, she realized how much she loves working with children and how important it is to help children establish healthy oral habits at a young age. She is a member of the Arizona Dental Association and during her free time she enjoys doing community service, going to the gym and hiking to maintain a healthy lifestyle, and spending time with friends and family. Dr. Muhammad attended Tufts University College of Dental Medicine in Boston where she earned a Doctorate of Dental Medicine Degree. Dr. Muhammad enjoys working with children and special needs patients to welcome them to their dental home. She is BLS certified and is an active member of the American Dental Association and the Central Arizona Dental Society. 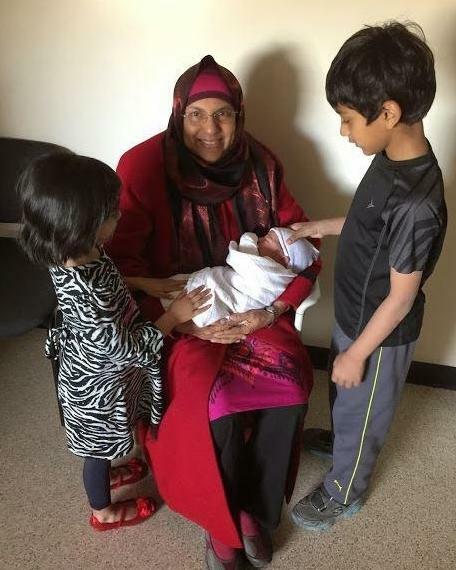 In her spare time, Dr. Muhammad enjoys volunteering her time at her local Mosque, spending time her grandchildren, and cooking. Dr. Releford is Board Certified in Orthodontics and Dentofacial Orthopedics. Bringing over 25 years of experience to this practice, he enjoys working with all ages in making beautiful smiles. Dr. Releford is a West Point graduate and a decorated Vietnam veteran. He completed his orthodontic residency at the University of Missouri. He is active in Rotary Club, civic and church activities. Dr. Releford is married with three children and enjoys golf, racquetball and woodworking in his free time.